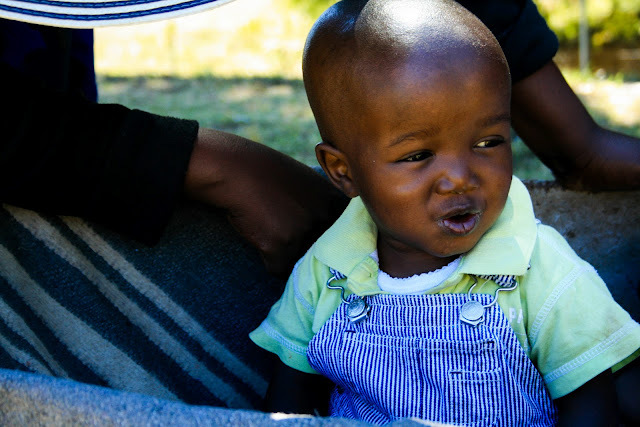 Touching Tiny Lives in Lesotho: Celebrate the African Child! Today is International Day of the African Child! This day began as a commemoration of the slaying of a group of school children inSoweto, South Africa as they protested the poor quality of their education. 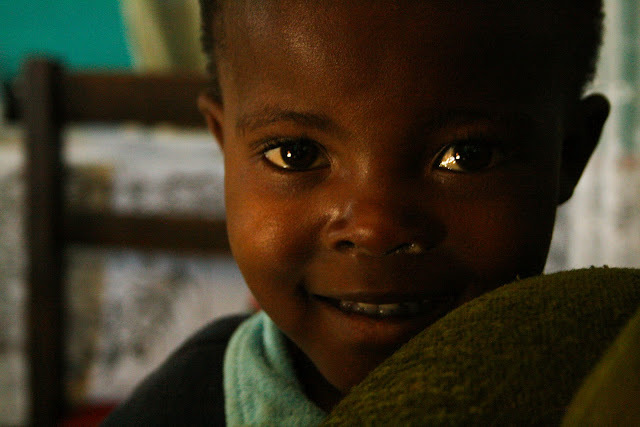 Now it serves as an opportunity to recognize the beauty and strength of children all over Africa and spread awareness about the many obstacles they still face. These are all children who have spent time at the safe-home and have been reunited with their families in their home villages. 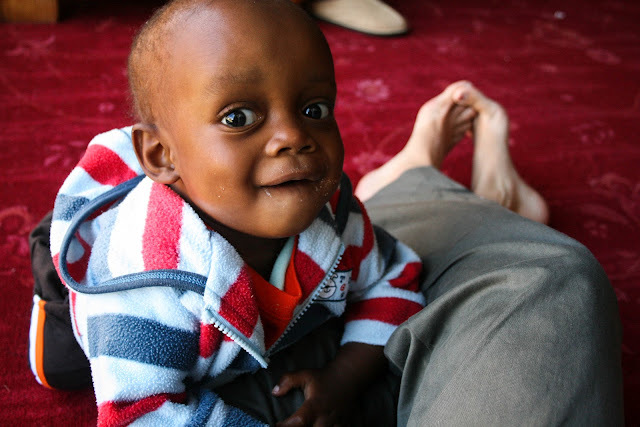 We also celebrate each and every child we've served through our Outreach Program. 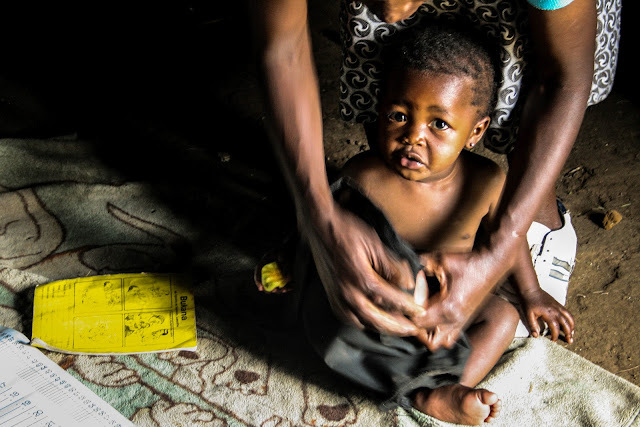 We take this day as an opportunity to rejoice in the victories we've witnessed whether big or small - a child recovering from malnutrition and gaining the strength to walk again... a baby finally being given the ARVs she needs to live a healthy life...the first smile of a newborn whose mother passed away from AIDS. 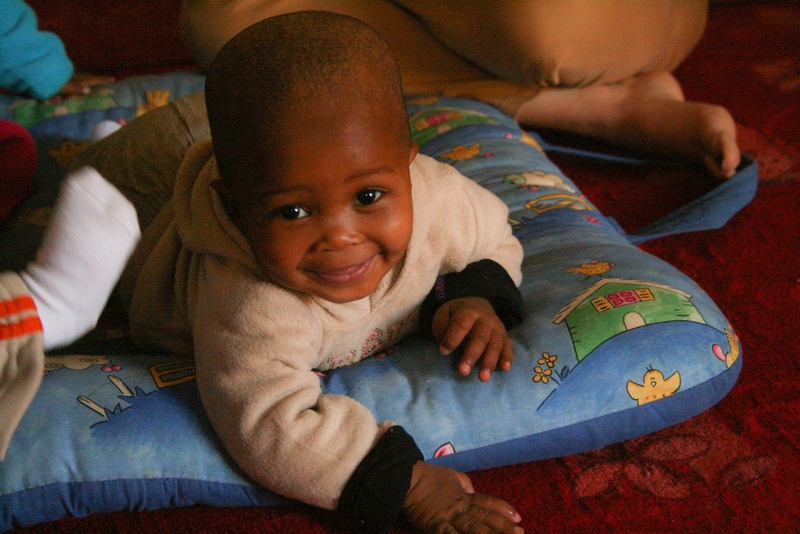 On this day, we also remember the lives of the little ones that have been lost to malnutrition, TB, and AIDS. 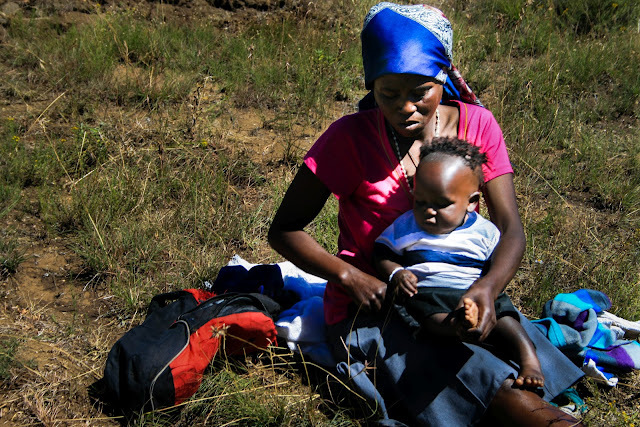 Despite the efforts of TTL and the determination of the Basotho people, too many children still die of largely preventable diseases and circumstances. Visit the Touching Tiny Lives Foundation to learn more about our "No Mountain Too High!" campaign.